Was it necessary to make it quite so difficult to grasp? 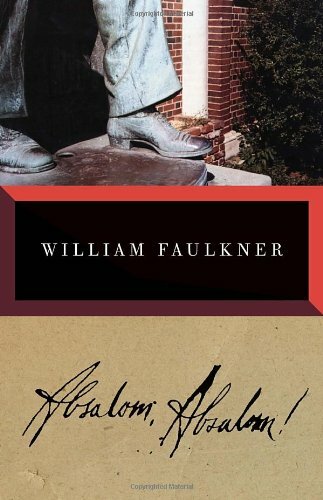 I will not pretend that I can understand Faulkner. To my　mind, he is the writer who claims from the reader more imaginative effort to understand his meaning than any other writer does. No matter how much imaginative effort I make, some of his works are beyond my comprehension. I am not arrogant enough to assert that the fault is with his style of writing, but I sometimes wonder if it was necessary to make it quite so difficult to grasp, because most readers would not read books which claim from them any kind of effort. The question is whether only by that style of writing is his meaning describable, that is, he cannot convey his meaning otherwise. The only honest answer, I believe, is that I do not with certainty know. The only thing I am sure of is that this kind of novel has just as much right to exist as the normal novels.